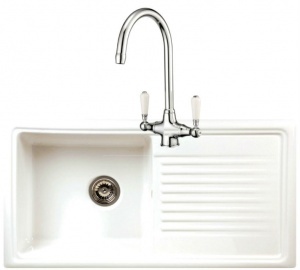 The Humber and Mersey are our best selling sink and tap sets. 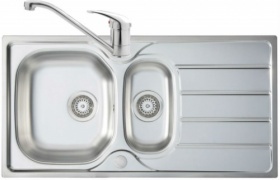 With revised styling inline with current liner designs their straight lines suit all contemporary design themes. 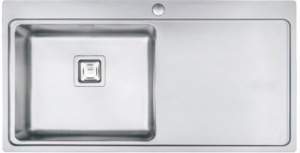 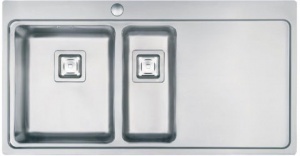 With a polished stainless steel finish they add sparkle to any kitchen. 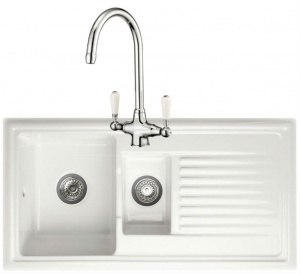 Supplied with stylish single lever chrome mixer tap this sink and tap set is all you need to update a tired kitchen or add the finishing touch to your new kitchen. 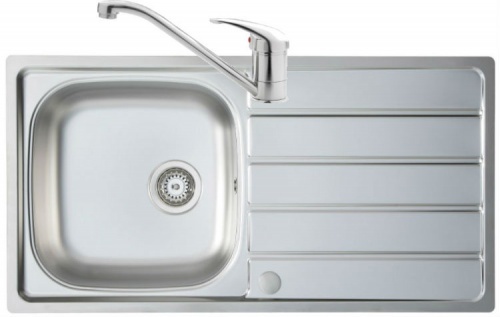 Priced at a very competitive level this set gives you all the look of more expensive sinks and taps for a fraction of the price. 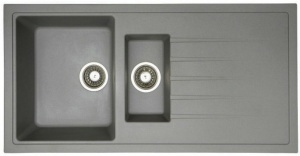 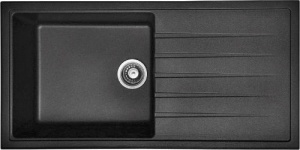 The Humber and Mersey sinks are reversible so the drainer can be positioned on either the right or left hand side.